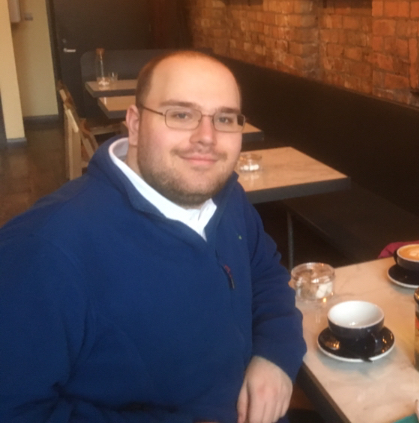 A Belfast tech entrepreneur is challenging people all across Northern Ireland to begin a 31-day learning challenge. Christine Watson, founder of TrainingMatchmaker.com, has launched the annual #LearnuaryNI campaign which encourages both trainers and learners to step out of their comfort zone for 31 days starting in January. The challenge, which is to learn or teach one new thing a day for 31 days, can be started at any time in January. All participants have to do to join in is to share their learning or teaching on social media using the campaign hashtag #LearnuaryNI. According to Christine research states that January is more often than not the most depressing month of the year. 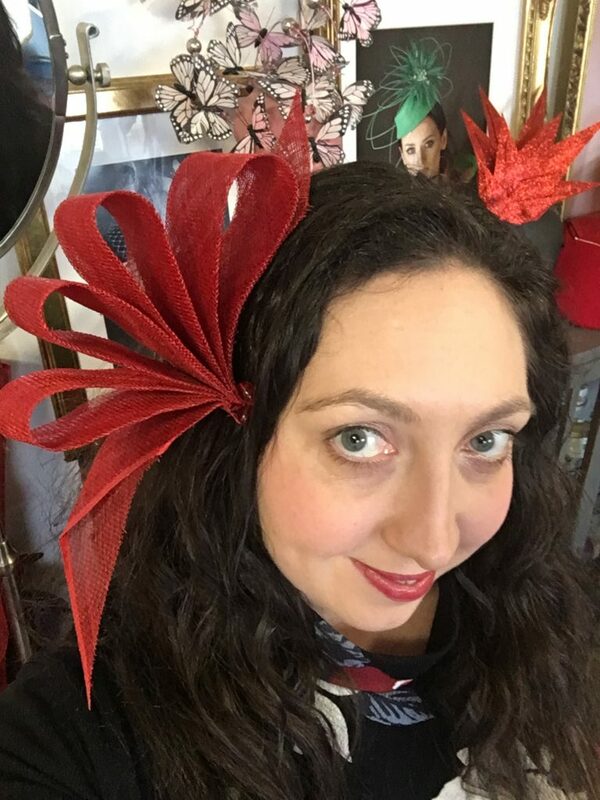 From New Year’s resolutions about health, wellbeing and career choices to pledges of sobriety, ambition and learning, Christine believes January is the perfect month for people to “learn something new”. 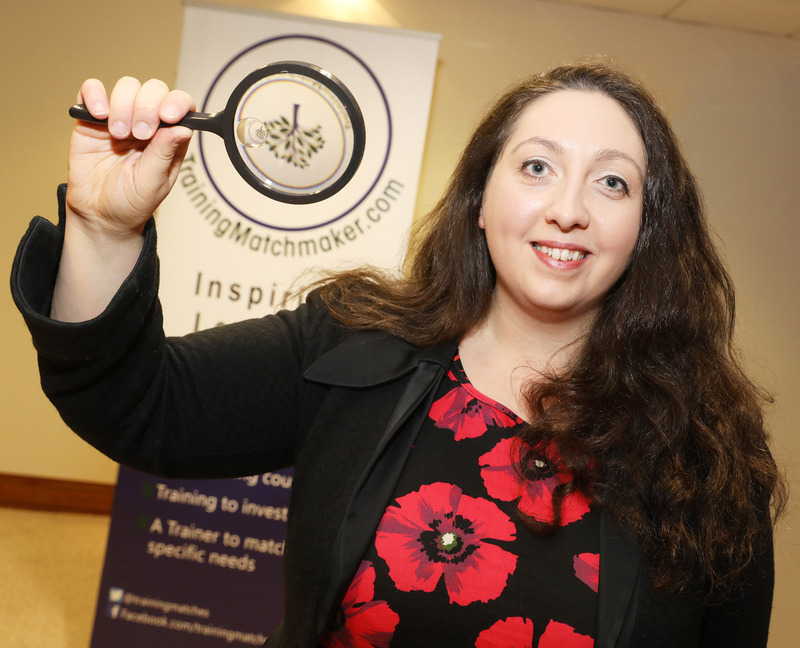 Her company TrainingMatchmaker.com offers trainers and learners a place to congregate and search for and list training opportunities across Northern Ireland and beyond. Speaking of the opportunities available Christine said: “The massive open online course movement is transforming the way we learn. There are thousands of free online training and upskilling opportunities available to and for citizens globally. 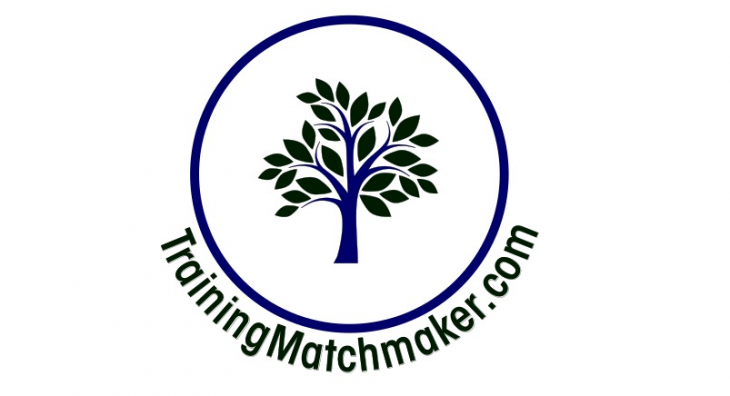 I founded TrainingMatchmaker.com to spread the word on these learning possibilities and believe there are less and less barriers remaining to upskilling in all sorts of disciplines – for work, for life, for health, for craft, for fun and more – people can learn online in their own time and at a stop start pace that suits their individual circumstance. But it’s not just about adding to your skillset. Christine believes taking part in #LearnuaryNI can help people in a variety of other ways too. She explained: “Learning new skills can give you a sense of achievement, improve confidence, help you make new friends and much more. The 2019 campaign comes on the back of a successful debut at the beginning of 2018. “In #LearnuaryNI’s inaugural year we had citizens across Northern Ireland learning a wide variety of skills. 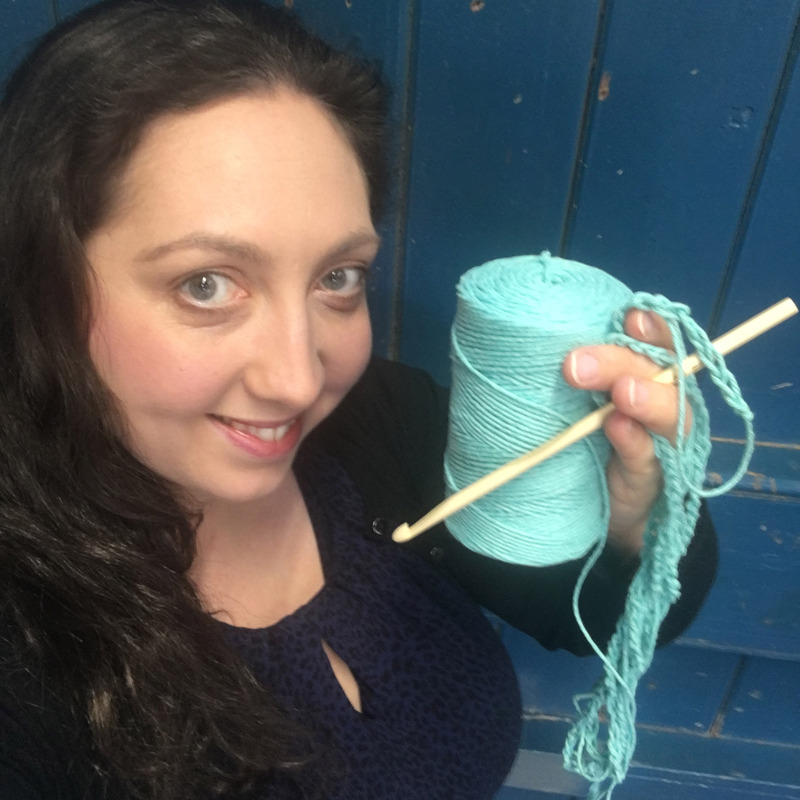 “From sewing using online YouTube video tutorials by local trainer and former British Sewing Bee contestant Angeline Murphy and crochet in workshops provided by Libraries NI to social media skills in free courses from the Snapchat, Facebook, Google, Twitter, YouTube and Hootsuite platforms. “The list of learning and teaching opportunities undertaken 2018 was endless. 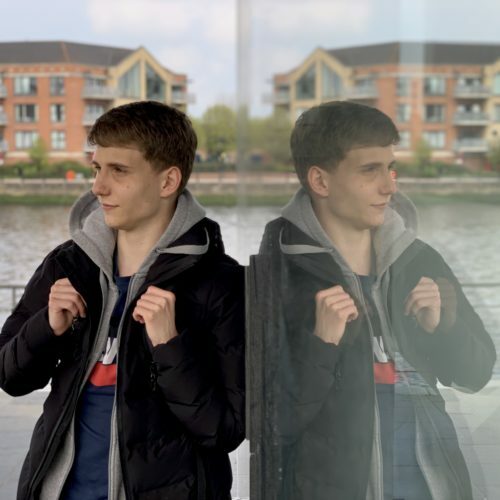 Entrepreneur Alex Maxwell from Wee Love Languages taught Spanish – a word a day whilst #LearnuaryNI participants made the most of Stranmillis University College’s free Mindfulness class. “Some people took part in The Art Of Storytelling, a free online course by the creators of Disney Pixar in association with Khan Academy. We even had people studying The Neuroscience of Learning courtesy of Harvard by EdX and cooking homemade soup thanks to local chef Paula McIntyre. To take part in #LearnuaryNI all you have to do is commit to “trying” to learn or teach one new thing for 31 days beginning at any time in January. For learning inspiration go to TrainingMatchmaker.com or connect on Twitter, Instagram, Facebook and/or LinkedIn.